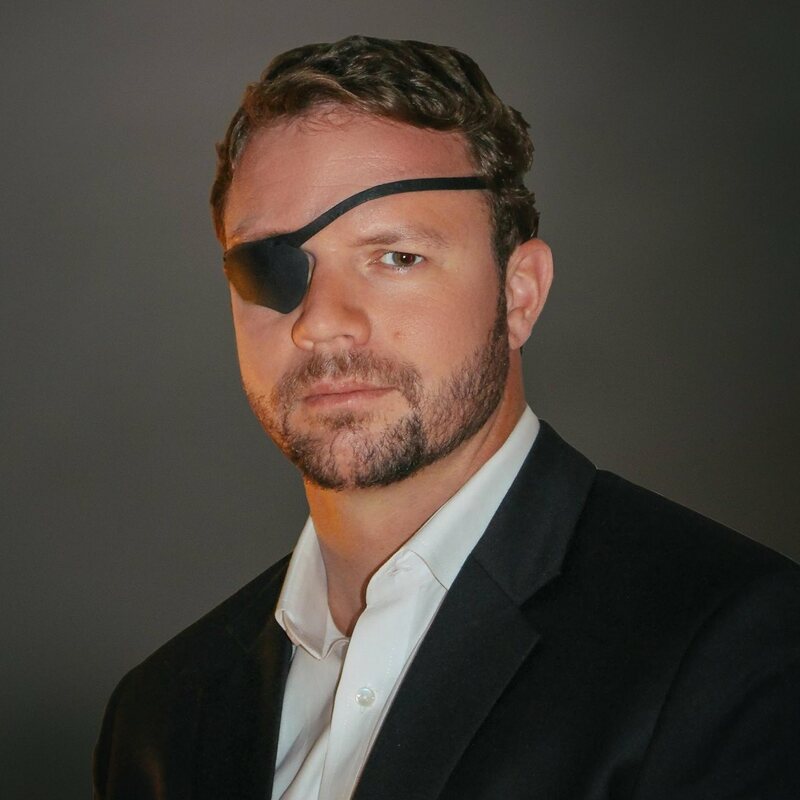 Dan Crenshaw is a Republican running for Congress in Texas. Literally. 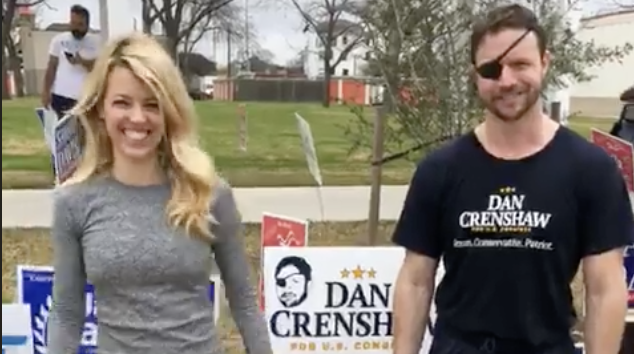 This week, Crenshaw is running a grueling 100 miles through his Houston-area district in the next few days. 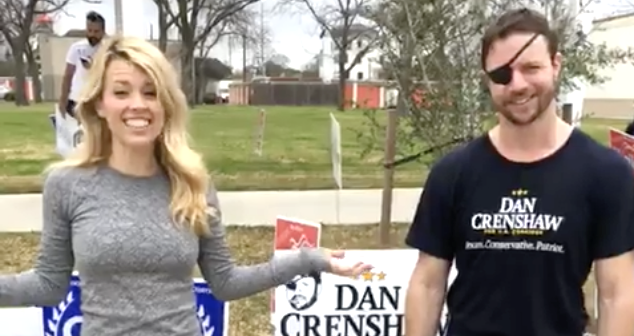 The feat would most likely put other candidates in the grave, but not Crenshaw. 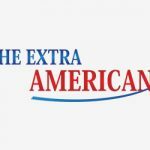 The former Navy SEAL veteran is no stranger to pain. Crenshaw lost his right eye in an IED blast while serving in the Helmand province of Afghanistan. Crenshaw is posting videos from the run on his Facebook wall. 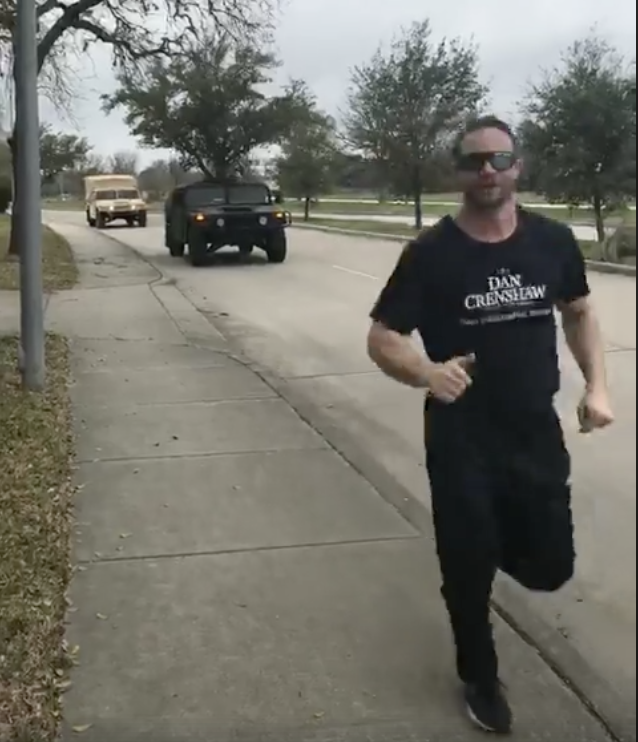 For part of the run, Crenshaw can be seen jogging down the road trailed by a Humvee and other military vehicles.